This Conference is an ISA regional event placed under the banner of ISA District 12 (EMEA) consisting of 18 ISA Sections of Europe, Middle East and Africa. 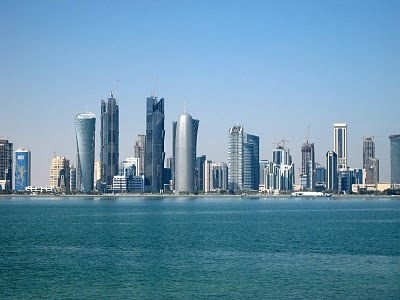 In view of the fast growing economy of Qatar and of ongoing large developments of automation systems in oil & gas, petrochemical and energy industries, Doha (Qatar) has been identified for this International event which will allow automation vendors to participate and display their latest technological developments. Operators (end users), vendors and service companies of the region are keen to take advantage of technical innovations and knowledge management, to enhance analytical real time systems and to implement more efficient business models. The ISA Automation conference in this region will be a catalyst for such business requirements. The Conference will be held in Doha (Qatar) on Sunday 09 & Monday 10 December 2012. 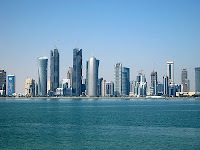 The venue of the Conference is Hotel Intercontinental, Doha. The program will comprise around (10) presentations covering the conference major areas. All Sections are required to search for specialists/speakers in these areas. Some have already made some interesting proposals. ISA Conference & Exhibitions department and Automation vendors will also be represented among the Speakers. The organising committee is formed by representatives of the various participating ISA Sections of District 12 chaired by the D12 Vice President. 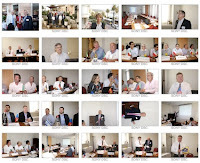 The Organizing committee appoints a Technical committee (comprising four representatives – two from Europe and two from Middle East – for selection of the presentations/speakers to the conference. ISA Qatar Section is pleased to host the event in Doha and has accepted to take the responsibility of organizing the conference and notably of all associated logistics. • Safety Instrumented Systems (SIS), latest developments and requirements, Foundation FieldBus, ISA 84 and IEC standards. • New threats and vulnerabilities in Industrial Automation Control systems, ISA99 approach. ›Enterprise & Control systems integration, Advanced Process Control technologies. The Conference will host an exhibition of automation vendors promoting their latest systems/developments, especially those related to the major areas covered in the Conference. Each Vendor will be provided with table top exhibition facility.